Valentine’s Day is right around the corner. 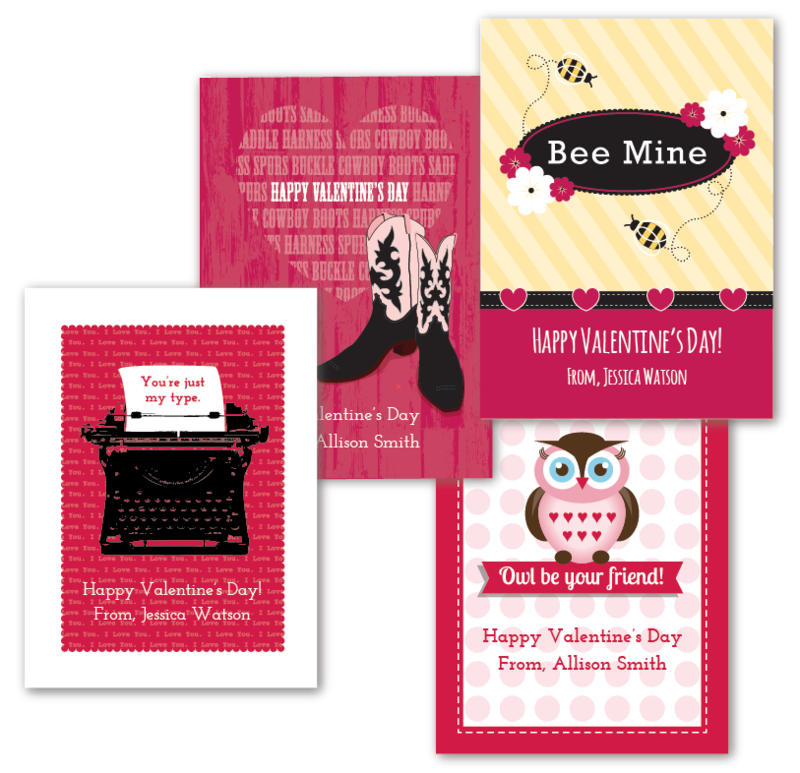 Don’t wait too long to order our cute classroom personalized Valentine’s. Perfect for your little cuties. Add a sweet treat and you’re set. You can find them on FineStationery.com. 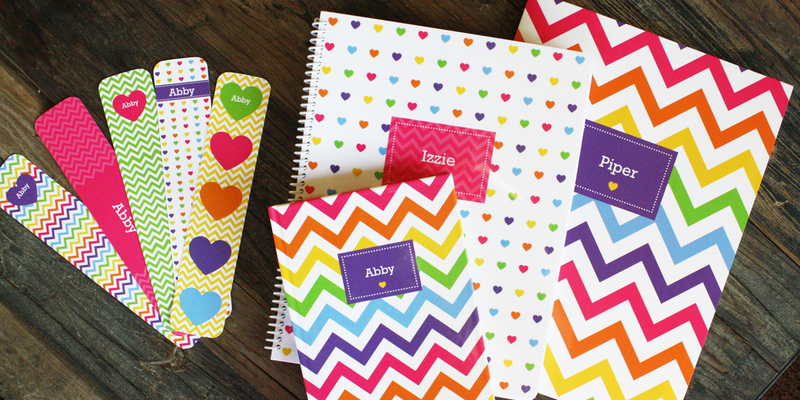 If you are looking for the perfect gift for your little ones, check out our large selection of personalized gifts at Frecklebox.com.